Entire species are dying out because it takes so long. In 1973, people realized that some animals would actually cease to exist if they didn't do something to protect them. So, they passed the Endangered Species Act to do just that - "The United States has pledged itself as a sovereign state in the international community to conserve to the extent practicable the various species of fish or wildlife and plants facing extinction," the act goes. But a groundbreaking new study shows that the process for helping the animals is so bogged down in delays and red tape that threatened animals are actually going extinct while they're waiting to be listed as endangered - this has happened to 42 species of animals and plants, to be exact. 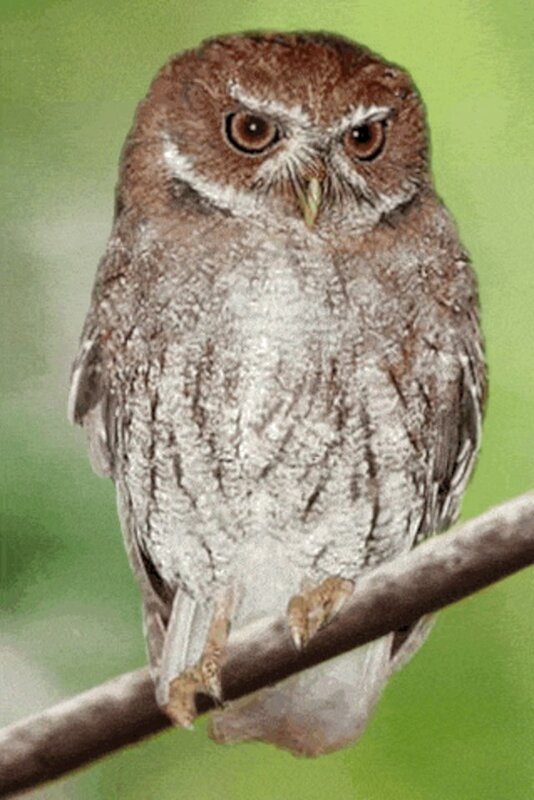 The Virgin Islands screech owl waited five years, from 1975 until he went extinct in 1980. The Amak Island song sparrow waited eight years before succumbing to the same fate. The Valdina farms salamander waited 10 years. Now he's extinct. The study - which analyzes the amount of time it took for 1,338 species to become listed between 1973 and 2014 - shows the average wait for protections was 12 years, and could go as long as 37 years. 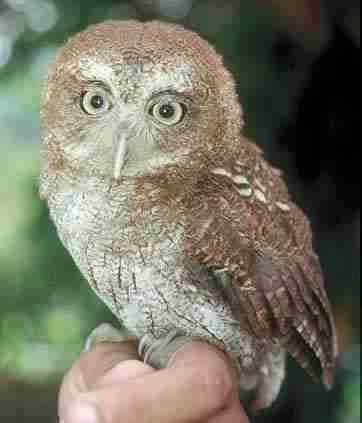 And 417 imperiled species who are currently waiting for protections have been waiting for over a year. "The Endangered Species Act is incredibly successful at protecting and recovering animals and plants, but it only works if species are actually listed as threatened or endangered," Noah Greenwald, endangered species director at the Center for Biological Diversity and one of the authors of the study, said in a press release. "These 417 species and hundreds of others are being dangerously neglected for no other reasons than bureaucratic inefficiency and lack of political will." The Center intends to sue the U.S. Department of Fish & Wildlife (USFW), the agency responsible for managing the endangered species list, because of these delays. "When it comes to saving endangered species, every year of delayed protections is a year that these animals and plants move closer to extinction," Greenwald said. Learn how you can take action to help endangered species here.